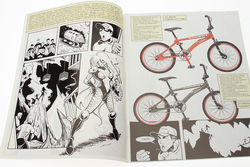 "Schwinn Flyin' South: A Tale of Subterranean Terror"
Get this collectible, rare, very odd 1999 Schwinn BMX Catelog, featuring illustrations & artwork by comic artist Sean Tiffany! 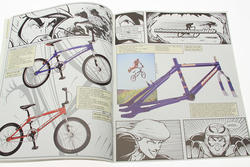 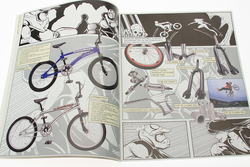 18 pages of vintage Schwinn BMX injected into a story about vampires or monsters or something. 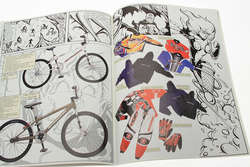 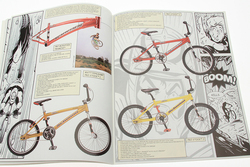 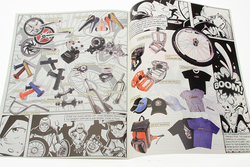 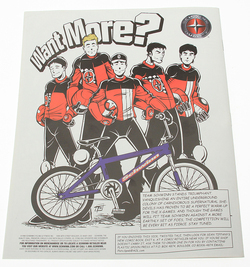 A rare & unique collectible for any old-school BMX enthusiast!